Shochu is a Japanese vodka made from rice, barley or rye. Sake is fermented, but shochu is distilled. Some brands are also made from sweet potato, unrefined sugar or corn. 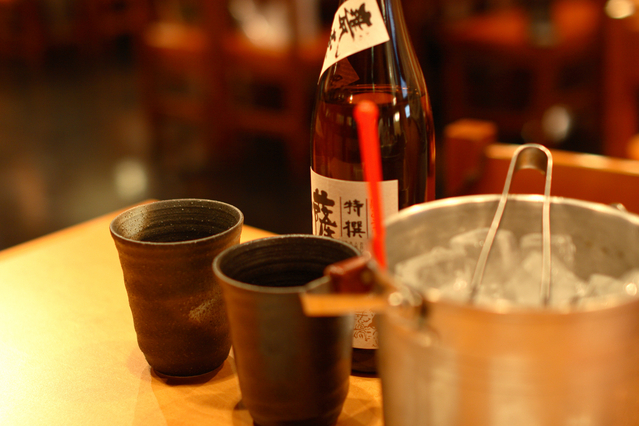 Shochu has an alcohol content of about 25 to 45%. It is normally mixed with hot or cold water. The production process is similar to that of vodka. 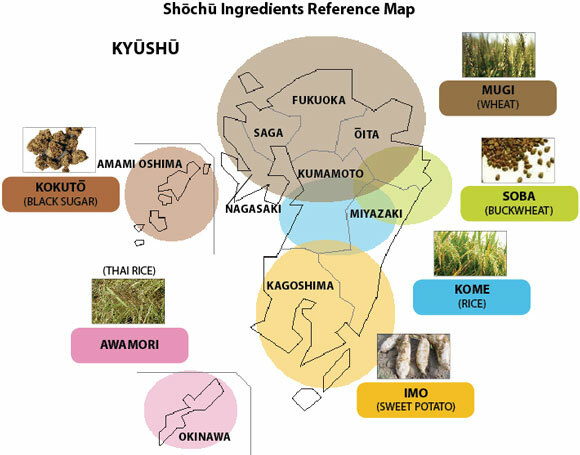 The Kyushu region is famous for making shochu. Shochu goes well with many other drinks, so it can be enjoyed as a cocktail. 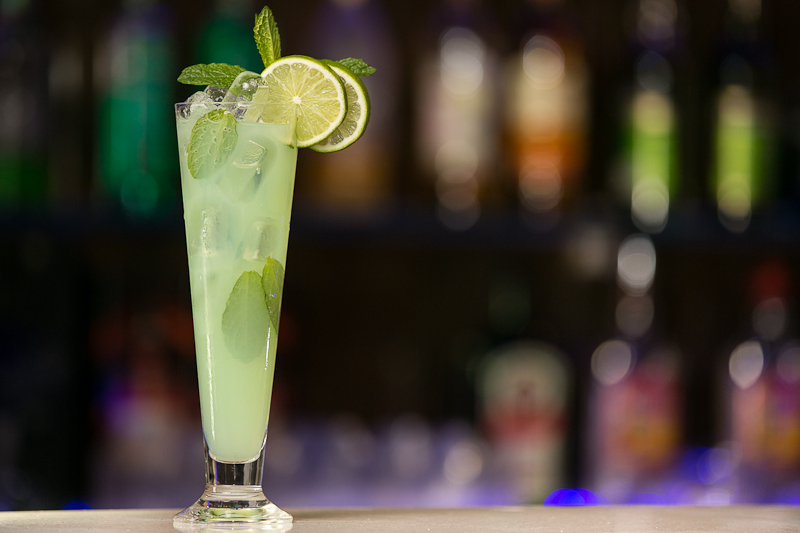 A popular cocktail called chuhai is shochu mixed with soda water. Shochu is also good with fruit juice.